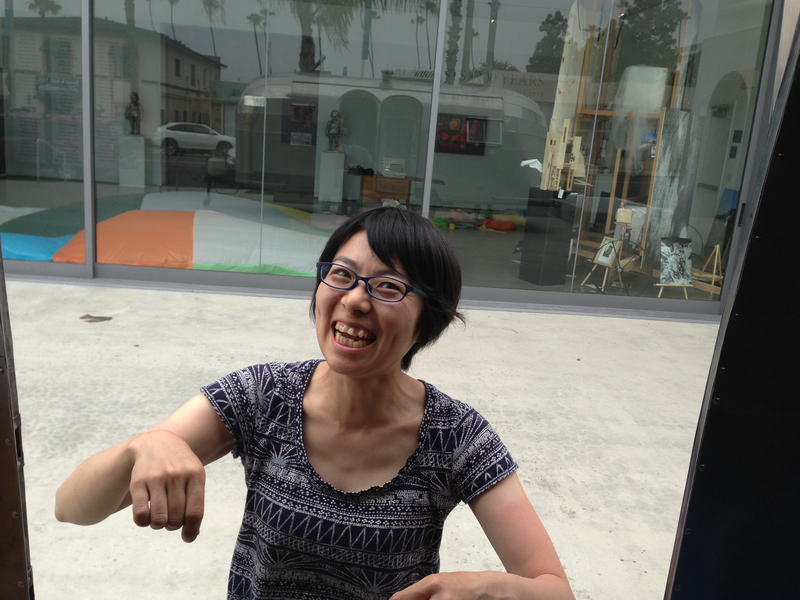 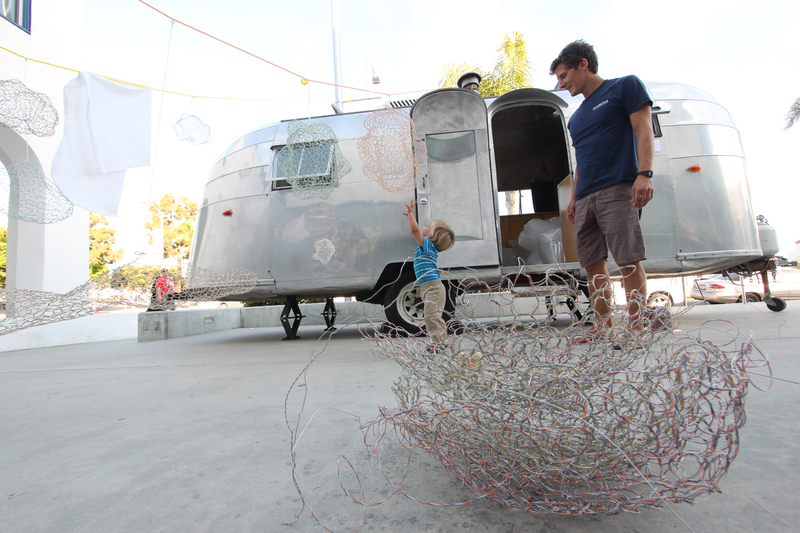 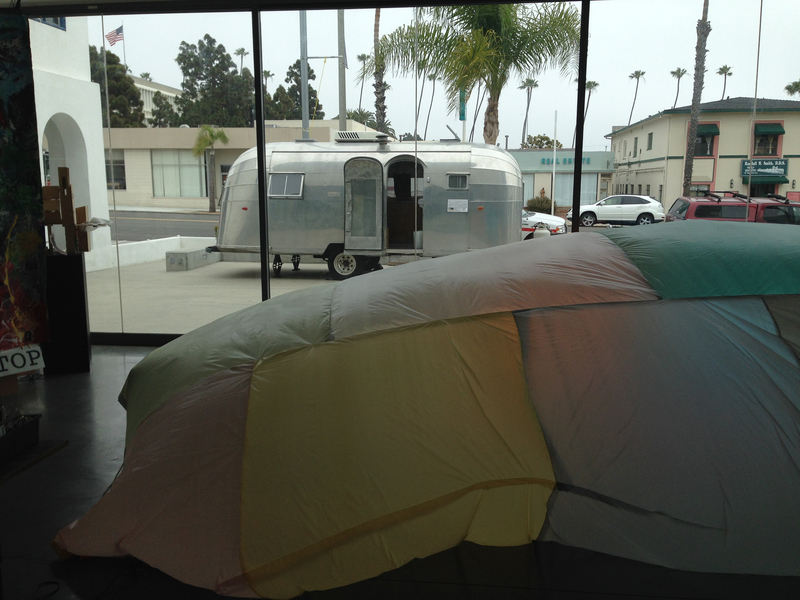 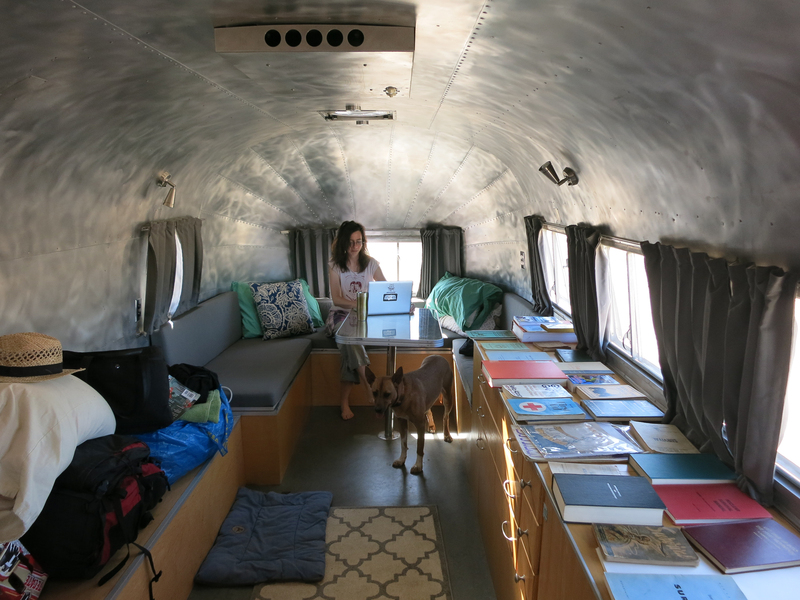 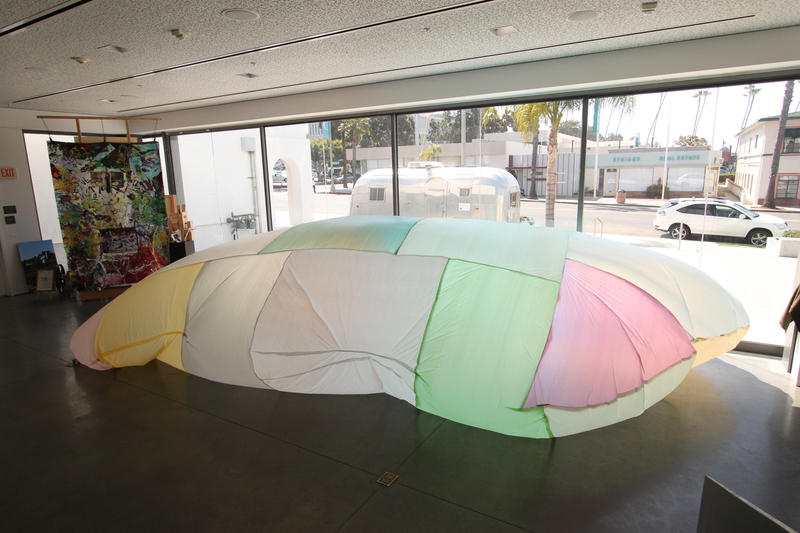 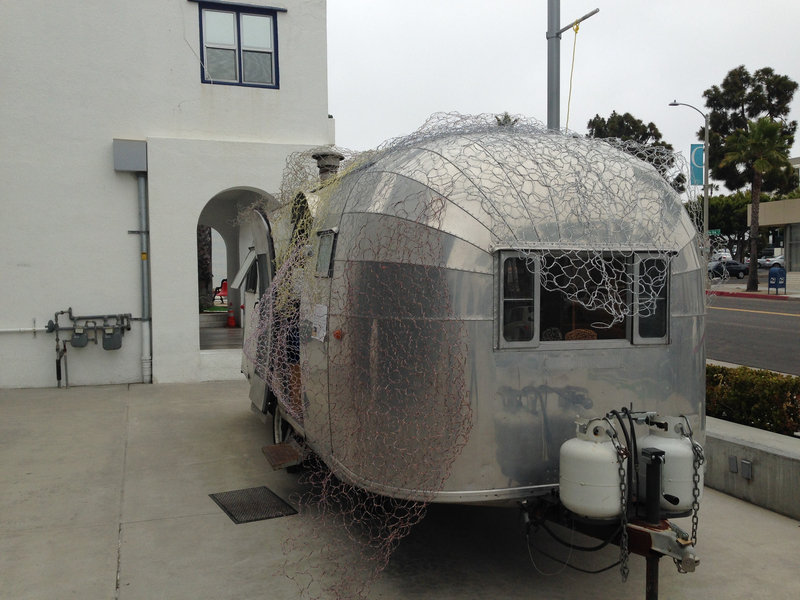 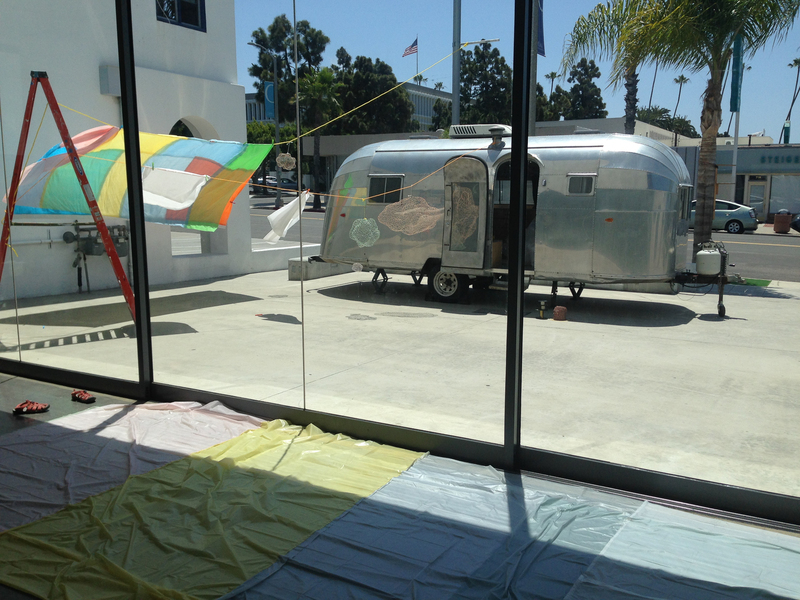 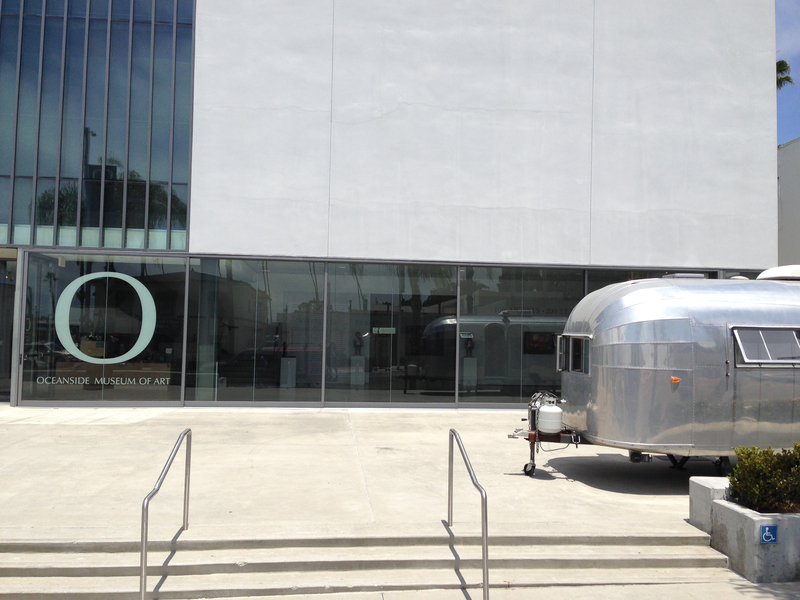 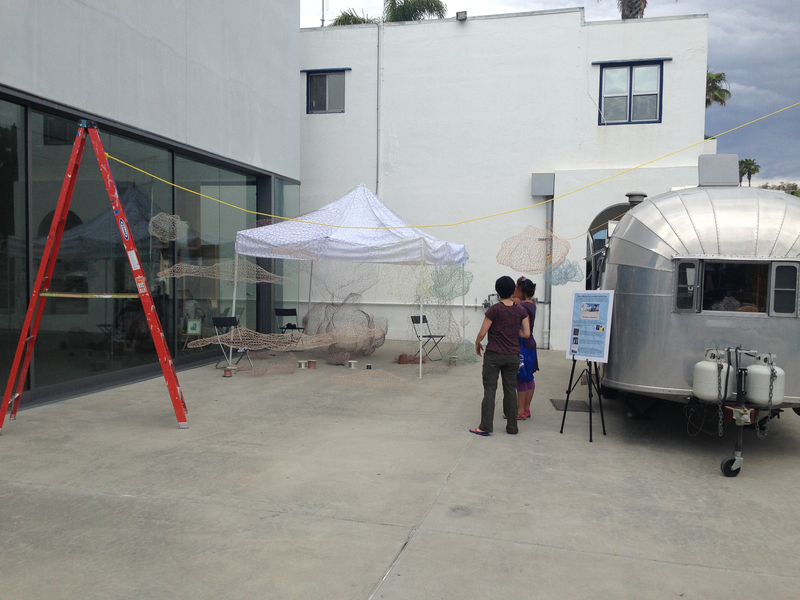 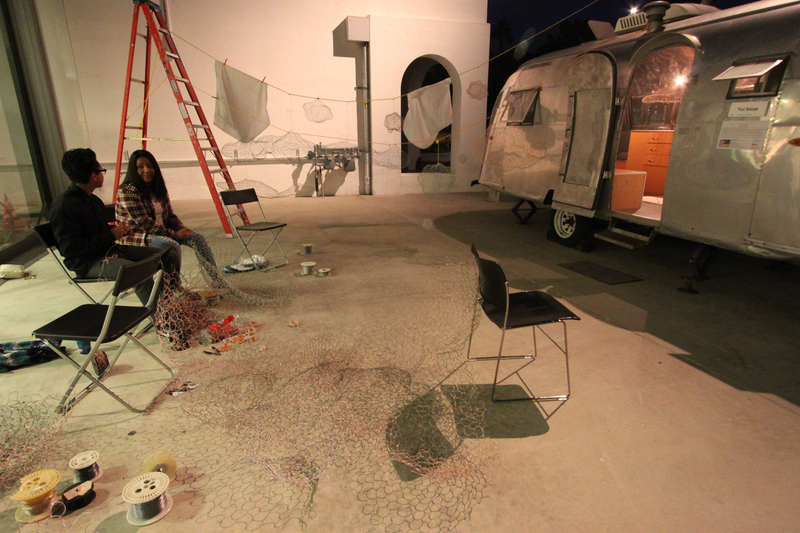 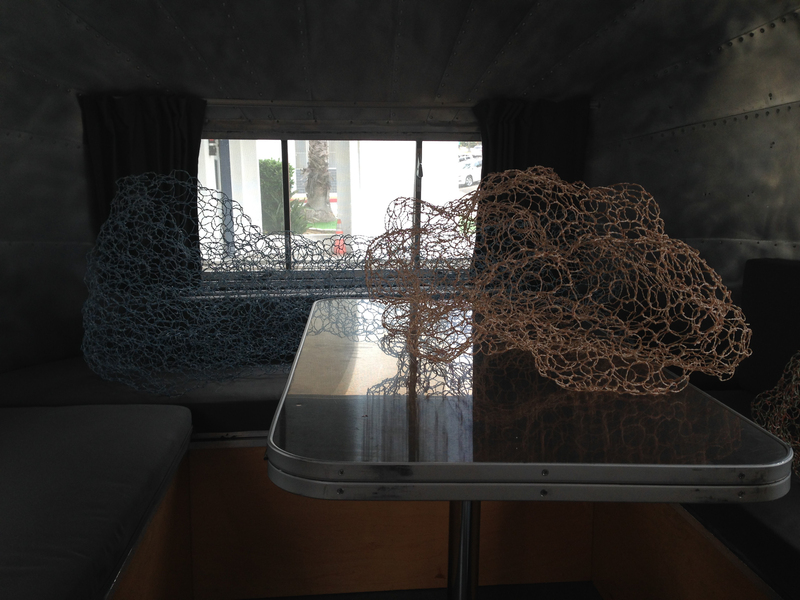 For two weeks Yui Inoue was in residence in the STAT-US trailer at the Oceanside Museum of Art in Oceanside, CA in north county San Diego. 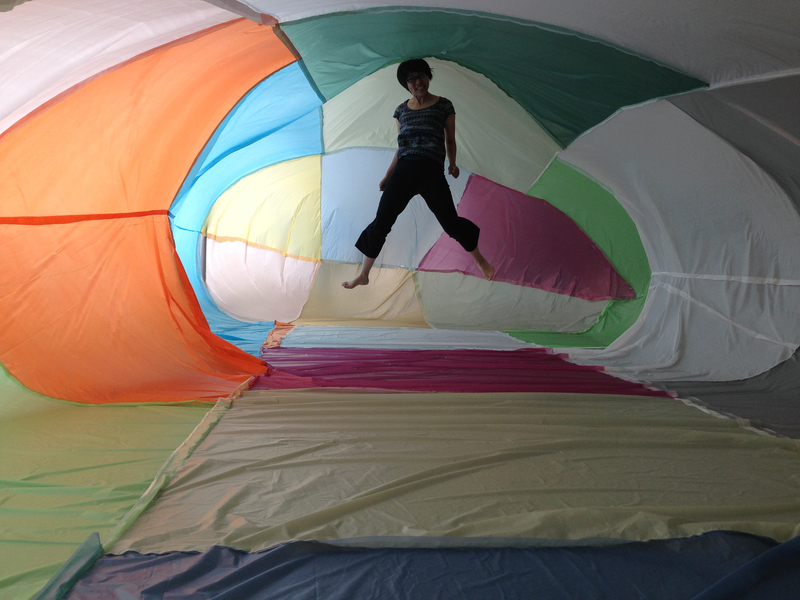 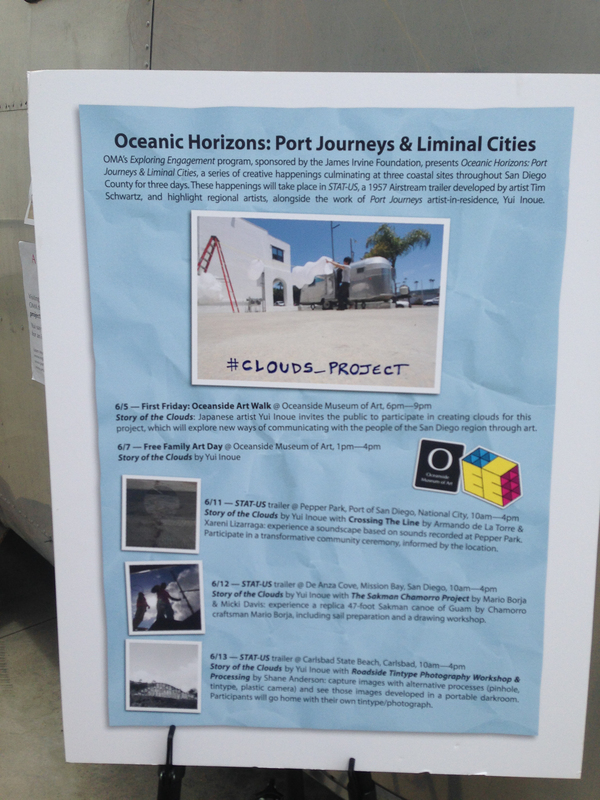 Yui’s project, Story of the Clouds, was a public engagement project that involved creating sculptures with visitors to the museum and the public over three days around San Diego. 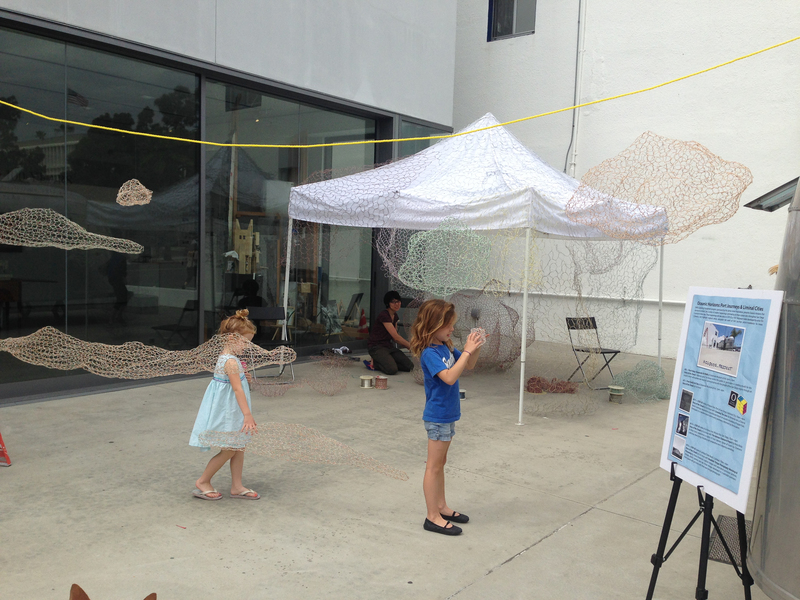 Participants were encouraged to knit and sew clouds from recycled industrial wire and then “fly” them around San Diego. 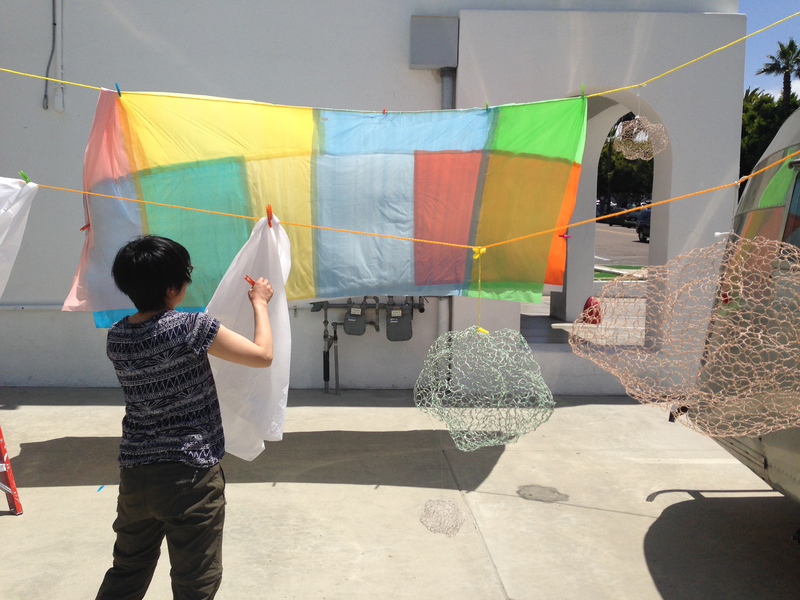 This project was part of the program Exploring Engagement at the Oceanside Museum of Art and part of the Port Journeys project with Spiral in Tokyo, Japan. 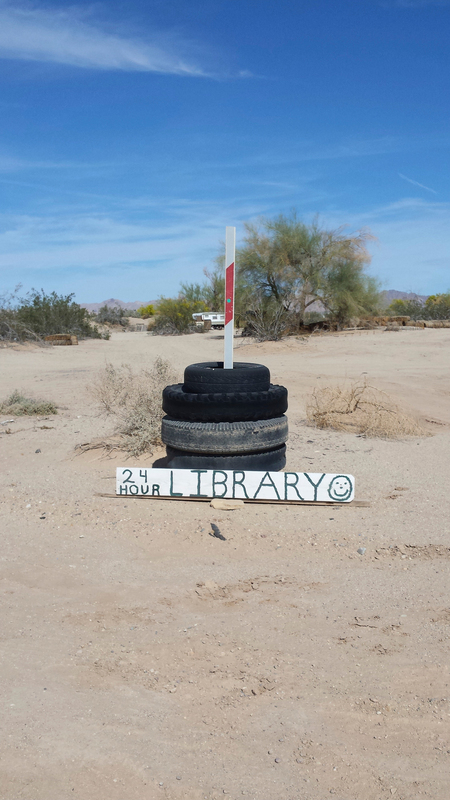 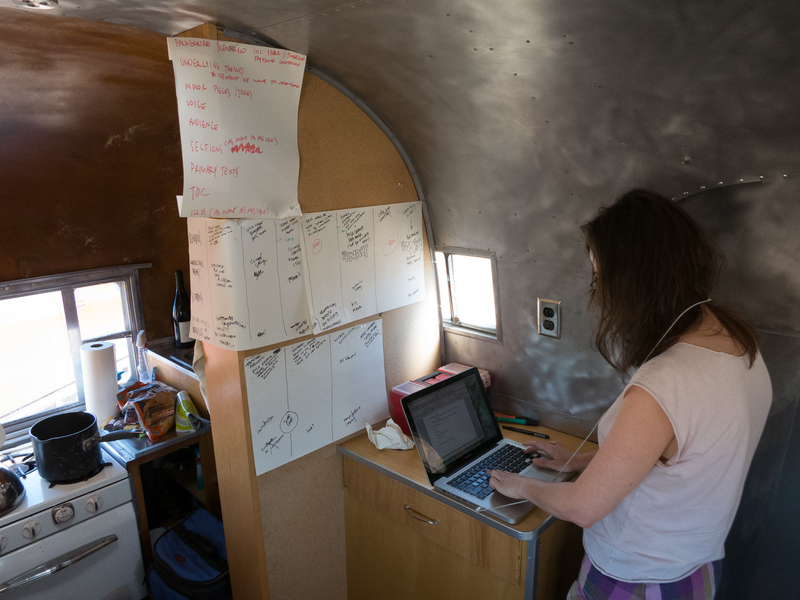 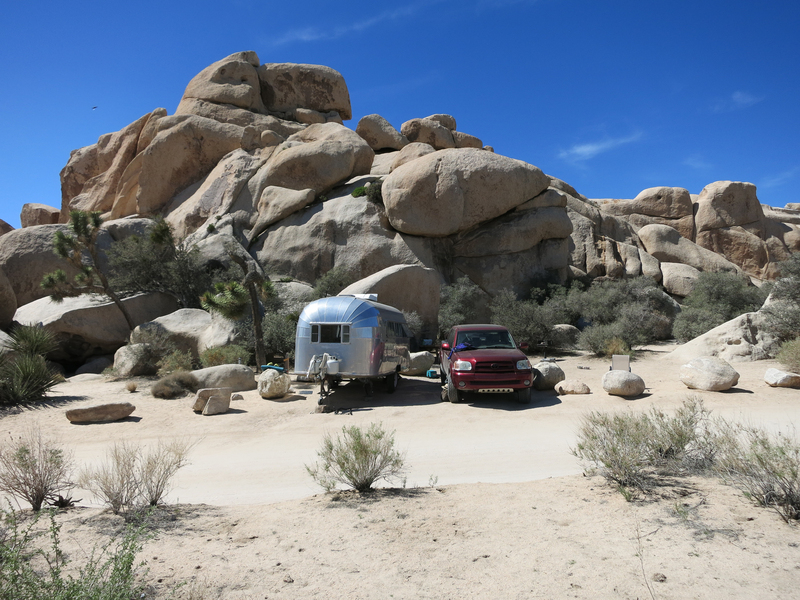 Anne Elizabeth Moore and Tim Schwartz spent the week of March 23, 2015 in the Southern California desert inaugurating the STAT-US residency program. 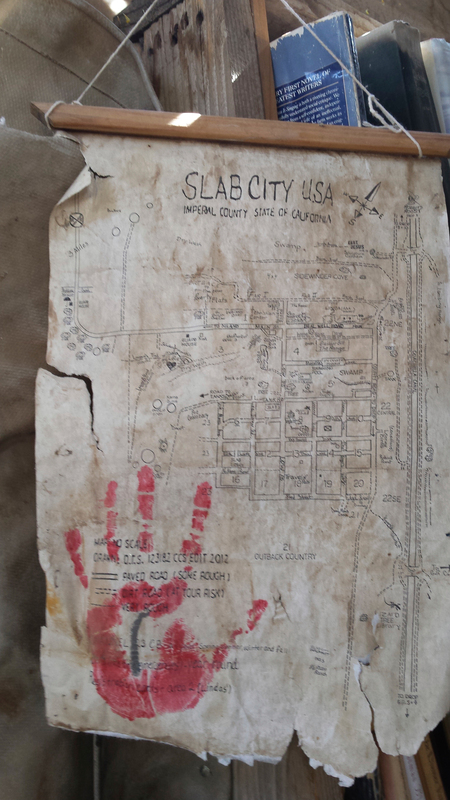 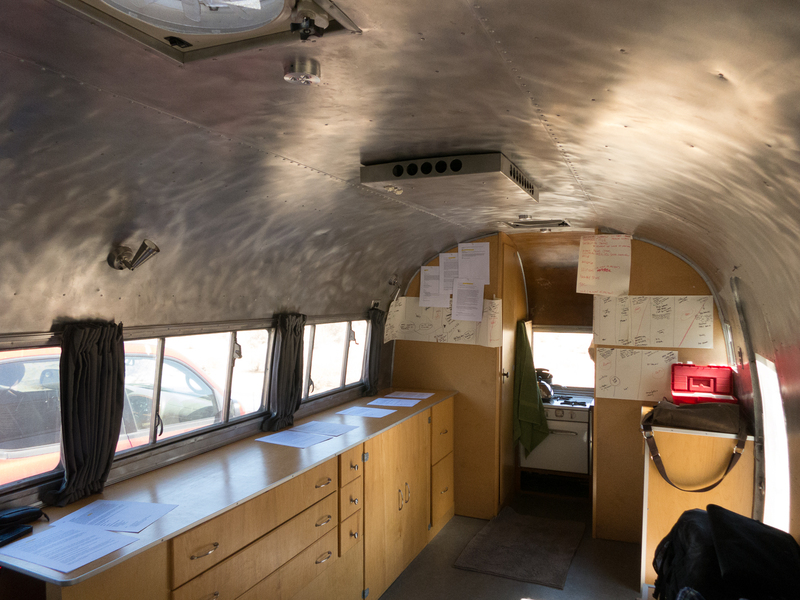 Choosing to work in Slab City and Joshua Tree, the two drafted a series of speculative survival manuals inspired by their surroundings. 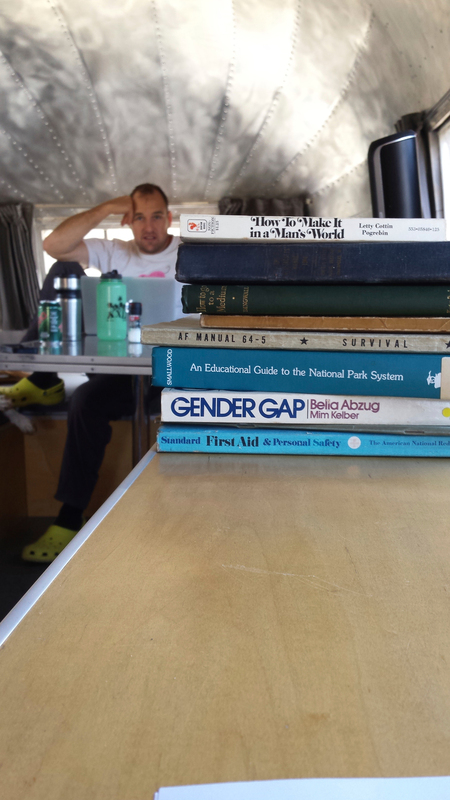 Collectively entitled Modern Survival, the book series will explore best practices for navigating potential biological, technological, ecological, and governmental futures, and interrogate the drive to publish despite disaster. 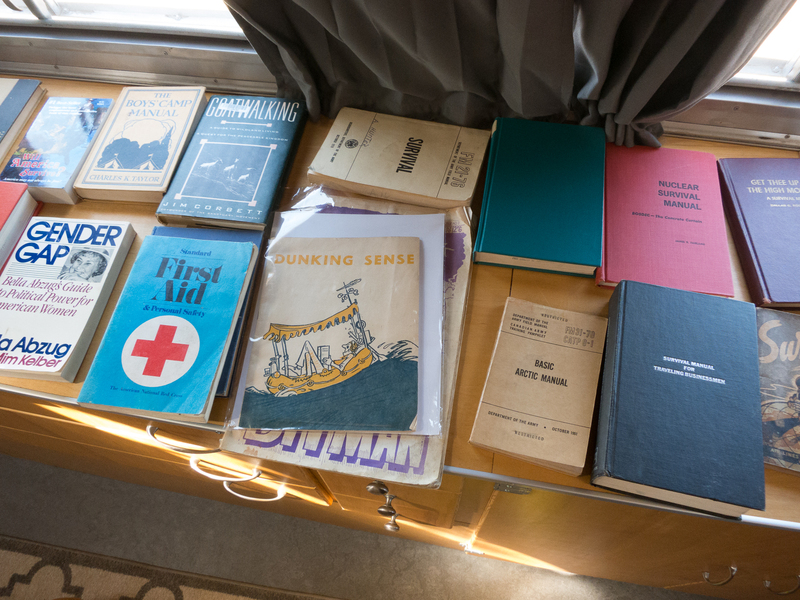 For the residency, the two built a collection of historic survival manuals which will stay in the STAT-US trailer as reference material for future projects and residencies.